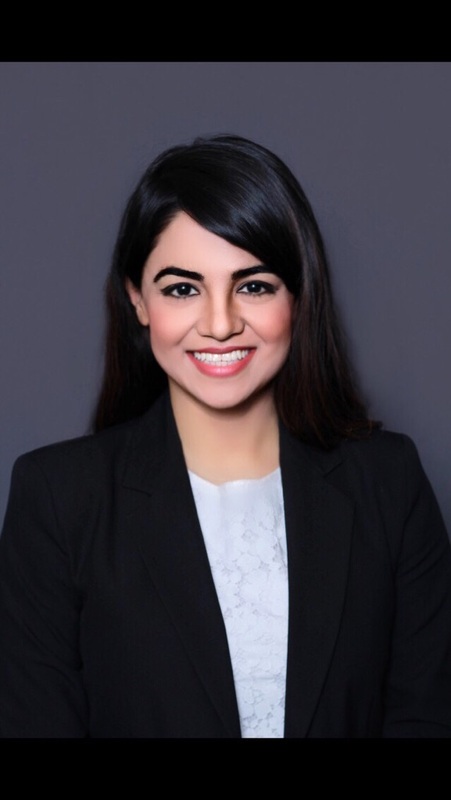 Dr. Durani earned her dental degree from Pakistan in 2006 with honors in Oral Pathology and Pharmacology. She was ranked among the top 10 graduates of the University of Karachi. She then decided to further her dental education by attending a General practice Residency program in Karachi and practiced as a General Dentist there until 2008. She later moved to the United States to continue her passion for dentistry and elected to earn her license to practice dental hygiene in 2011 and practiced until 2015. She then went on to earn her doctorate of dental surgery from the University of Minnesota in 2018. Dr. Durani has attended numerous continuing education courses on esthetic dentistry, crown and bridge, as well as treatment planning. She is a member of The American Dental Association and The Florida Dental Association. She is also a Certified Invisalign Provider. Her favorite part of dentistry is Esthetic Dentistry. Dr. Durani shares our values including the importance of providing outstanding patient care!